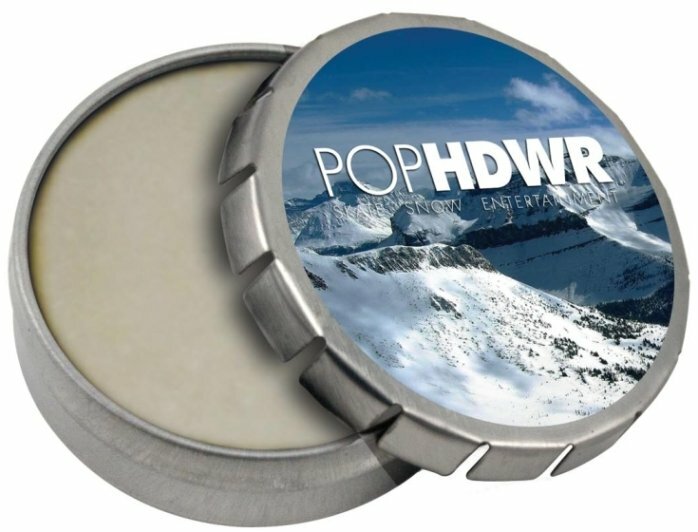 Get happy with your logo custom 4CP Printed on Click Tin Natural Lip Balm. Applications include advertising, marketing, giveaways, gifts & promotion. Flavor Lip Balm for satisfying the need for bees, beeswax that is. Natural un-flavored, PABA free, FDA approved formula. Overall size of the lip balm tin is 1 13/16 dia. x 5/8 h.
Price includes almost unlimited print colors in area 1 3/8" diameter.